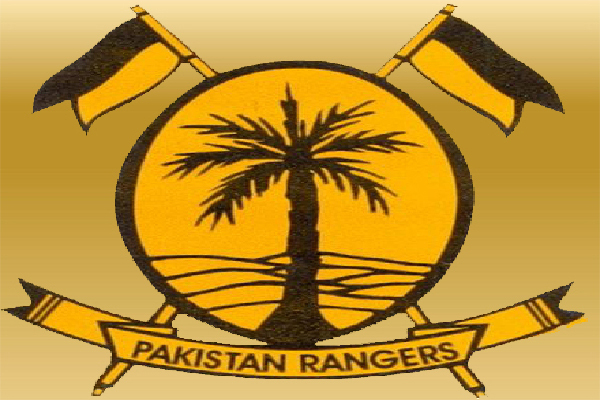 KARACHI, Sept 12 (APP): Pakistan Rangers Sindh on Sunday apprehended a group of extortionists from Liaquatabad area here. extortion from traders of sacrificial animals near Liaquatabad flyover. and apprehended four accused identified as Muhammad Jibran, Fahad, Muhammad Saleem and Muhammad Akbar. accused who were handed over to the area police for legal action.